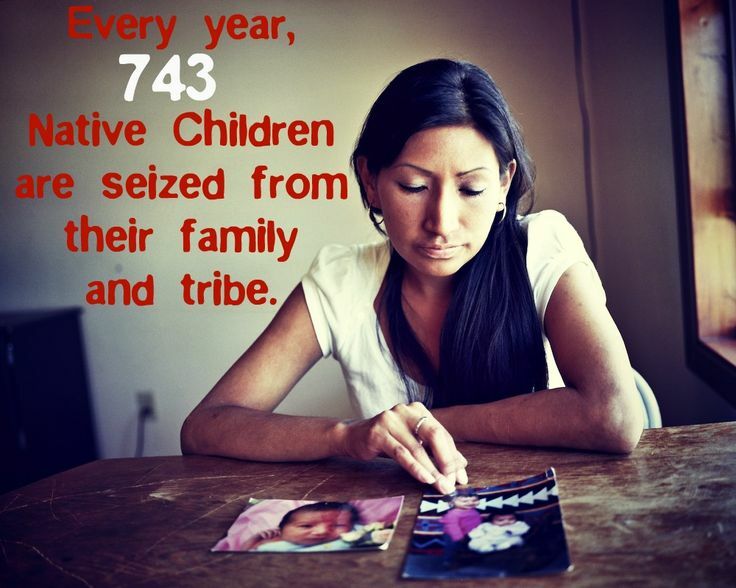 Groups like the Goldwater Institute that push for the elimination of ICWA are, intentionally or not, contributing to the continued attack on Native existence. 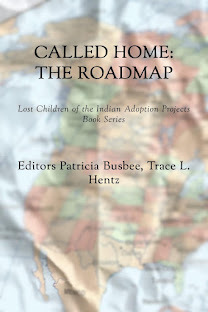 Such groups have attempted to capitalize on misinformation and stereotypes as a way to undermine ICWA. 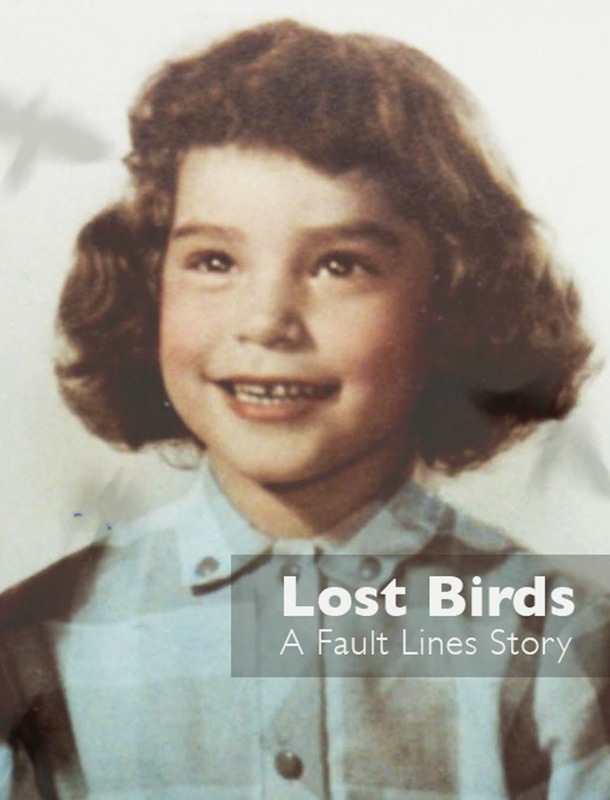 But ignoring the rights of tribes as both governments and as peoples to protect their culture not only ignores sovereignty, an all-too-common practice these days, it also overlooks, quite callously, generations of historical trauma. 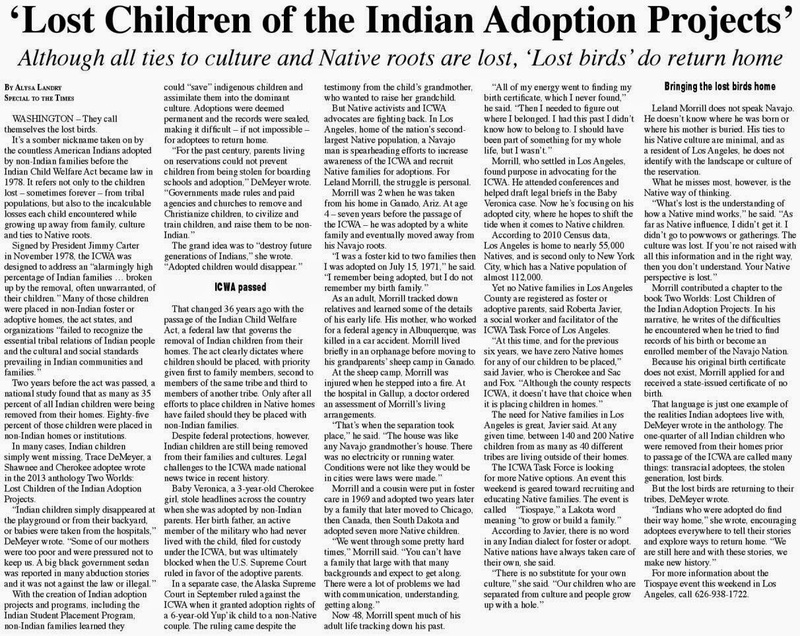 I am so grateful to Graham for writing this article and interviewing me and others on the topic of ICWA and keeping adoptees in the news. When I spoke to him, it hit me that I wrote the article for Indian Country Today in 2013 and very little has changed. other than Goldwater trying to end the important much-needed federal law Indian Child Welfare Act. 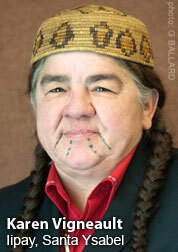 Right now, ICWA is the law, but legal challenges against it continue.